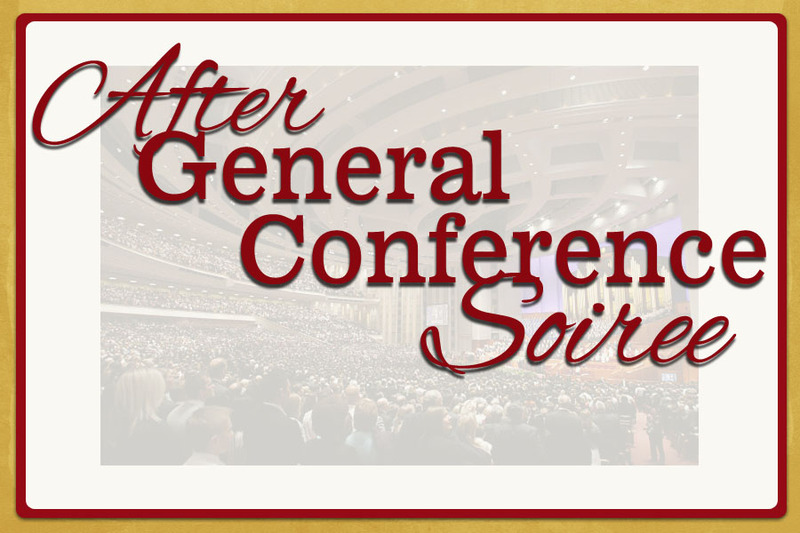 Come join in on the fun at the After General Conference Soiree, starts Friday, October 12th!! The long awaited time has finally come!! The beginning of the studying and sharing our thoughts from this amazing General Conference. If you'd like to participate just comment below or for more information go to the link above. "great things are brought about and burdens are lightened through the efforts of many hands “anxiously engaged in a good cause”. 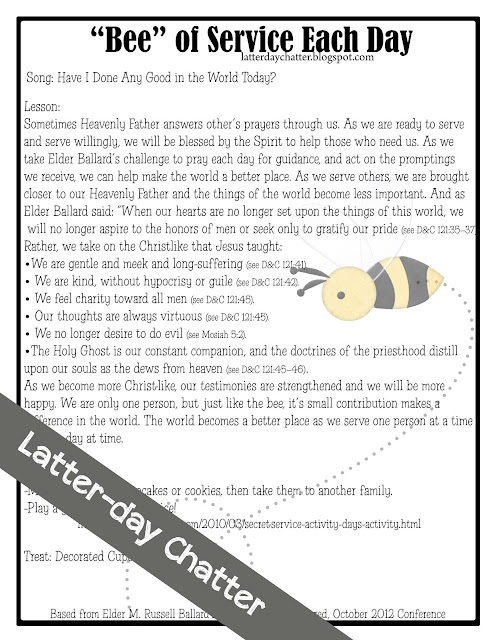 "Imagine what the millions of Latter-day Saints could accomplish in the world if we functioned like a beehive in our focused, concentrated commitment to the teachings of the Lord Jesus Christ." "Imagine what good we can do in the world if we all join together, united as followers of Christ, anxiously and busily responding to the needs of others and serving those around us—our families, our friends, our neighbors, our fellow citizens." "What would be the cumulative effect of millions of small, compassionate acts performed daily by us because of our heartfelt Christian love for others?" "There is power in our love for God and for His children, and when that love is tangibly manifest in millions of acts of Christian kindness, it will sweeten and nourish the world with the life-sustaining nectar of faith, hope, and charity." "But are our minds and our hearts just as anxiously engaged in good things during the rest of the week? Do we just go through the motions, or are we truly converted to the gospel of Jesus Christ? " "That simple practice is: In your morning prayer each new day, ask Heavenly Father to guide you to recognize an opportunity to serve one of His precious children. Then go throughout the day with your heart full of faith and love, looking for someone to help. Stay focused, just like the honeybees focus on the flowers from which to gather nectar and pollen. If you do this, your spiritual sensitivities will be enlarged and you will discover opportunities to serve that you never before realized were possible. " "And remember, like the little honeybee’s one-twelfth teaspoon of honey provided to the hive, if we multiply our efforts by tens of thousands, even millions of prayerful efforts to share God’s love for His children through Christian service, there will be a compounding effect of good that will bring the Light of Christ to this ever-darkening world. Bound together, we will bring love and compassion to our own family and to the lonely, the poor, the broken, and to those of our Heavenly Father’s children who are searching for truth and peace." NOTE: These are my own thoughts and are not to be construed as doctrine of the Church, if you would like to learn more about the Church, please go to Mormon.org, or email me and I'd be happy to answer questions! As he was speaking, I was thinking of bees and how annoying they are... 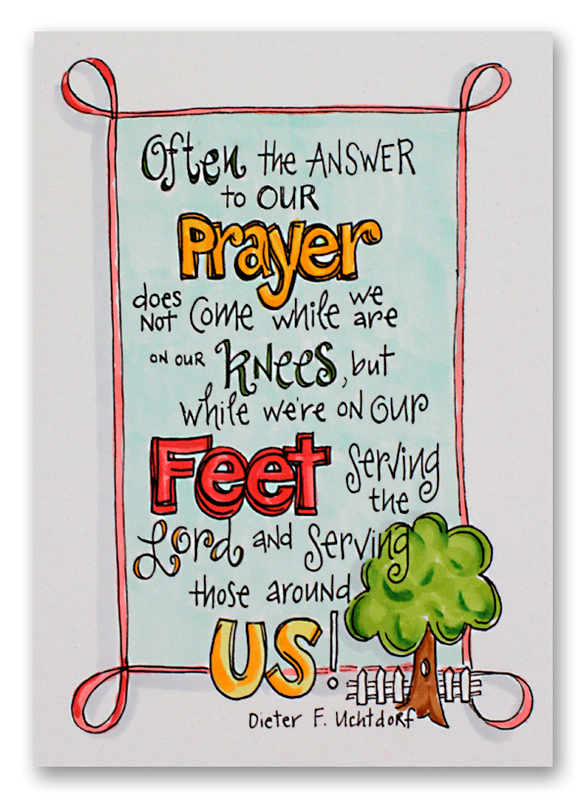 I was thinking of what the world would be like if each of us did a meaningful service each day. Would we have to lock our doors? Would we have want to watch the news because it was full of the good deeds in the world. Would we have to worry about whether or not to let our kids walk to school? Can you imagine such a world? Today's world is so terrifying. We hear of murders, kidnapping, and plenty of others, but rarely can we turn on the news and hear something so amazing that you just get warm fuzzies all over. I love how he compared service to a honeybee, how true that is! They work tirelessly in their short little lives to bring something small to their hive. I thought about how in comparison, our own lives aren't that long either, in the big picture of things, but while on Earth, our life seems so long, and yet, I don't do as much service as I could be doing. Some months I don't get Visiting Teaching done or my friend is sick and I thought about taking her soup but then the excuses come crashing down. How can I pollinate the world, my tiny corner of it? How can I contribute? I think firstly, my family, I need to be a little better at serving my husband, I need to be a little better at Visiting Teaching, etc.... 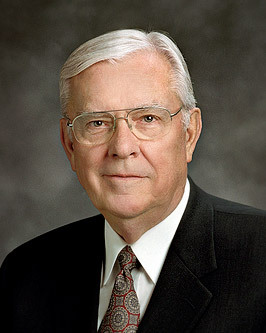 I have a small portion but as Elder Ballard said, if we each took our small portions and add them up it'll make the world a better place in these darker changing times and will become darker in the future. Here's the link for the Secret Service idea... you could easily convert it to work for your own family. I love this quote from President Uchtdorf! I'll be adding another activity the beginning of next week! Now it's your turn.... please share your thoughts, feelings, etc about this talk. 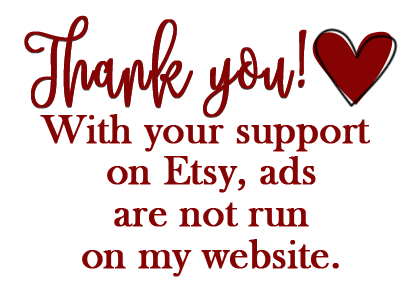 I apologize that it has to be approved before posting; however, I feel that is the safest way to monitor what is being said and no spam is added.